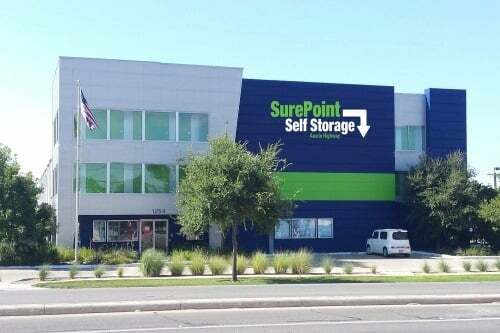 Put your trust, and belongings, in the care of the self storage professionals at SurePoint Self Storage. 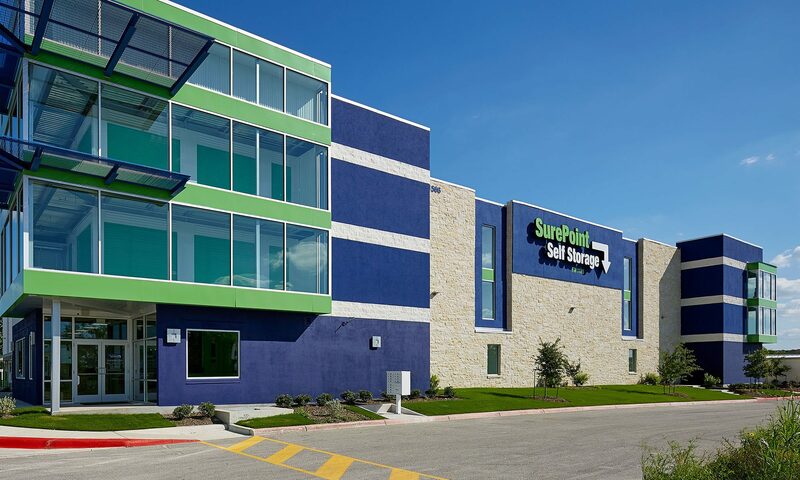 A member of the Texas Self Storage Association since 2002, we offer you an unbeatable combination of cleanliness and security, backed by the industry’s most knowledgeable staff. 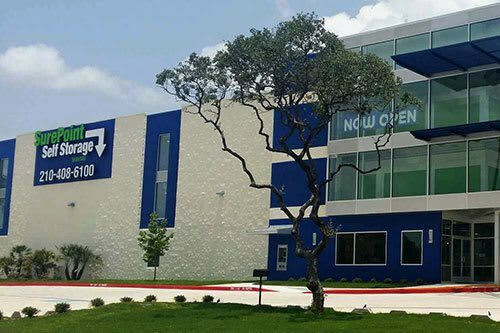 As your one-stop storage solution, we offer more than a place to store your belongings – we bring you peace of mind. 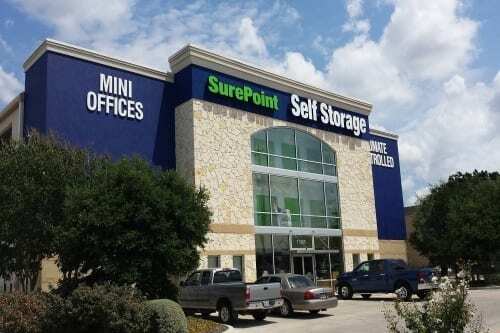 Let us help you protect your belongings.